Today Club Penguin released a fun new Igloo Upgrades Catalog! They added a new fun igloo! 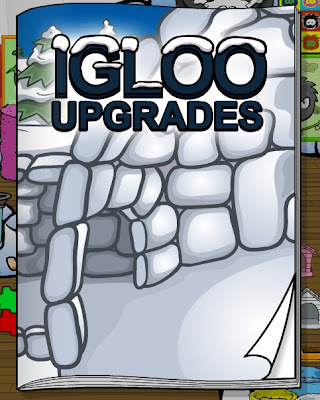 Check out the video containing all the cheats to the Igloo Upgrades! Oh God Red You Rock!